Light Box Signs of all Shapes, Sizes, Colors and Designs. International Sign in Sarasota,St.Petersburg,Ft. Meyers and surrounding areas. 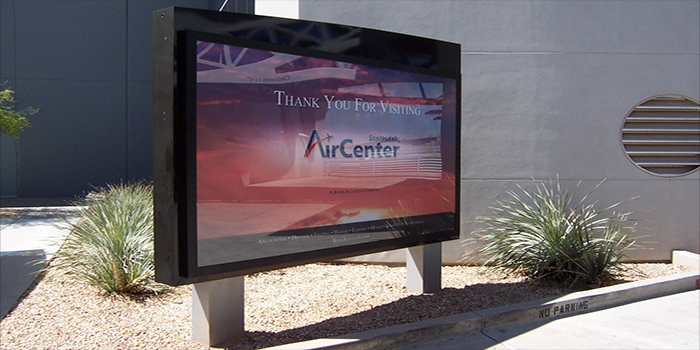 Welcome to Sign X-Press The premier provider of Light Box signs. 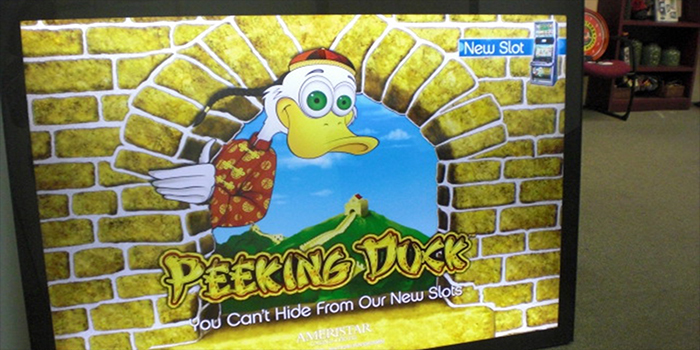 We are happy to help you meet your Light Box signage needs. A new custom Light Box sign is exactly what you've been looking for to let your customers know that you're there, and to advertise your products and services. The image that your signs, slogans, and other branding materials present to your customers is an important part of the way you create and maintain new business. At Sign X-Press we understand how important your branding strategies are and work hard to ensure the high quality Light Box signs that win the attention and business of your potential buyers again and again. When it comes to your Light Box sign, we take pride in creating the perfect sign for you and your business no matter what the specifications are. We understand the importance of your relationship with your customers, and we work hard to give you the tools you need to develop your brand with your current customers and win new clients. 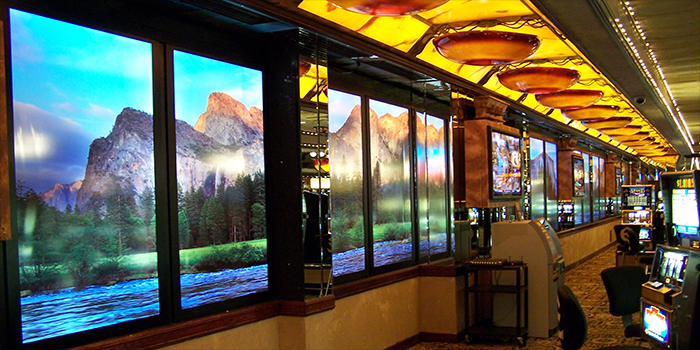 At Sign X-Press Light Box signs are our business, and you can bet that we'll do everything that we can to make sure that your Light Box signs turn out exactly how you want them. We know how important properly representing your business is, and we take a lot of pride in the opportunity to help you establish and develop your brand. 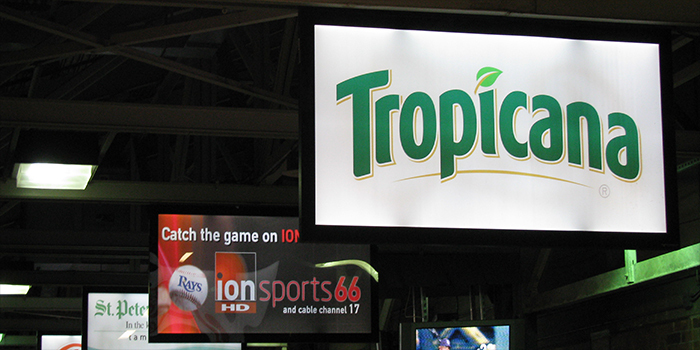 If you've been thinking about getting a Light Box sign for your business, give us a call today! Sign X-Press is an expert at Light Box signs and building sign and we are ready to serve you today. 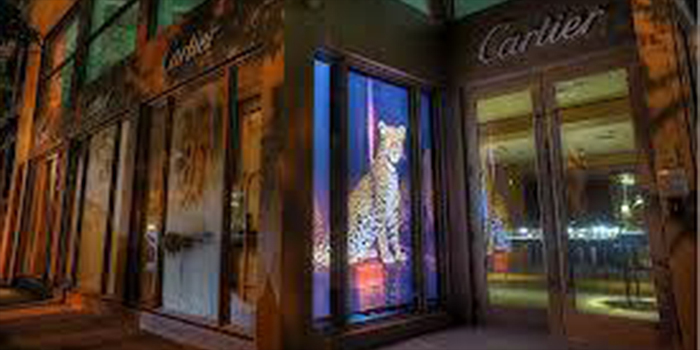 Great retail Light Box signs are a big portion of your business's decor and make up a considerable part of your supporting advertising efforts. 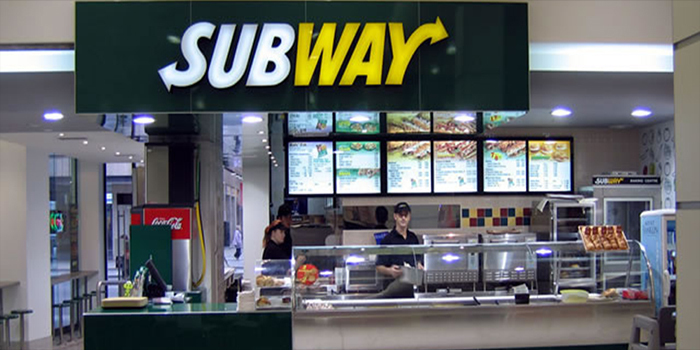 With good Light Box signs your customers can learn more about your products, services or current offerings in a completely passive way that keeps them feeling comfortable and uninterrupted. 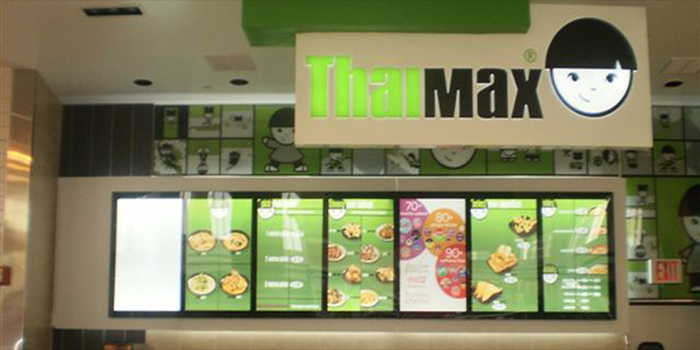 Your potential customers will definitely be influenced by your Light Box signs, and will often even make buying decisions based on the information presented on your ads. Sign X-Press is here to help with all your Light Box sign needs. We are also building sign specialists and would welcome an opportunity to serve you. 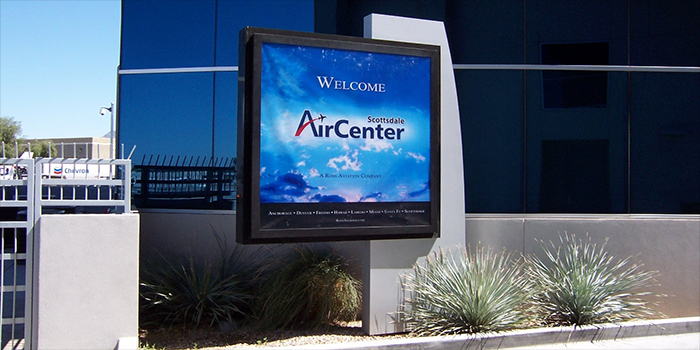 When it comes to great outdoor advertising, Sign X-Press works hard to create the perfect Light Box sign for your business no matter what your needs are. We know how important your new business is to you, and we take pride in giving you the tools you need to win new customers and really succeed. 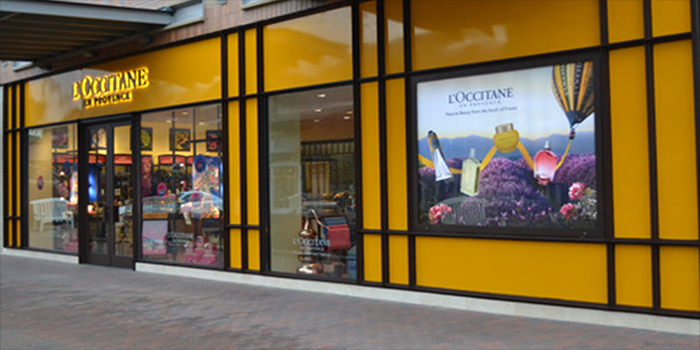 We know all there is to know about outdoor advertising, and we're confident that we can create your Light Box sign exactly how you want it. Represent your business effectively and boldly. Give us a call today!